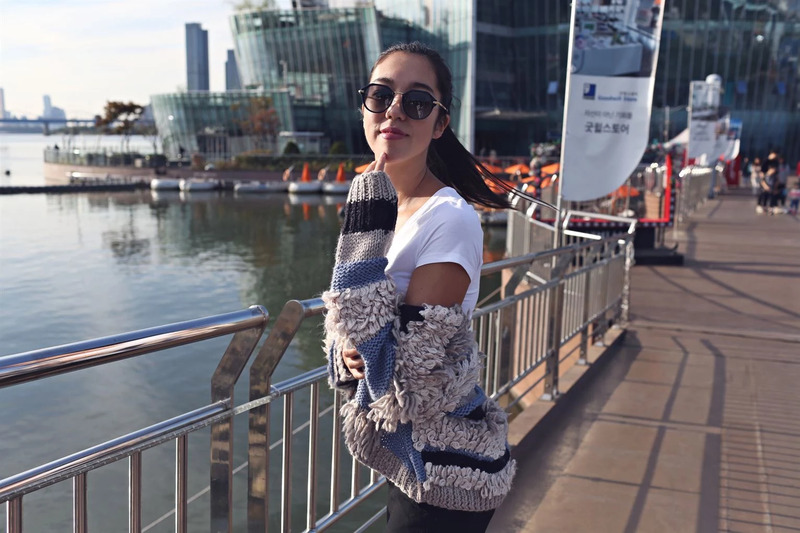 It's getting colder now in Seoul, so time to bring out all my fluffy tops and knits. It's kind of a cosy season in Seoul, before it gets super cold for a little. I have done my best to send so much love to my mum from here, since it's her birthday today, but I know Linda is spoiling her for the both of us. Fun news is that my mum will come to Seoul for Christmas, which will be so cosy! I have so much before and in between Christmas and New Years, so can't really travel to Sweden or anywhere else then. It will be so cosy to have her here and do fun things in between work!